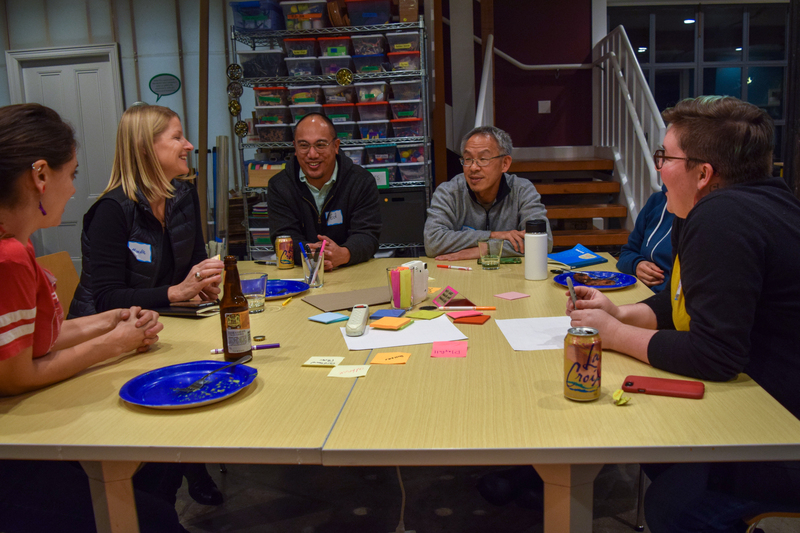 The Maker Ed Community Studio is Maker Ed’s home in the East Bay! The Studio is located in a historic Victorian 3-story building in the heart of the West Berkeley art and industry corridor. 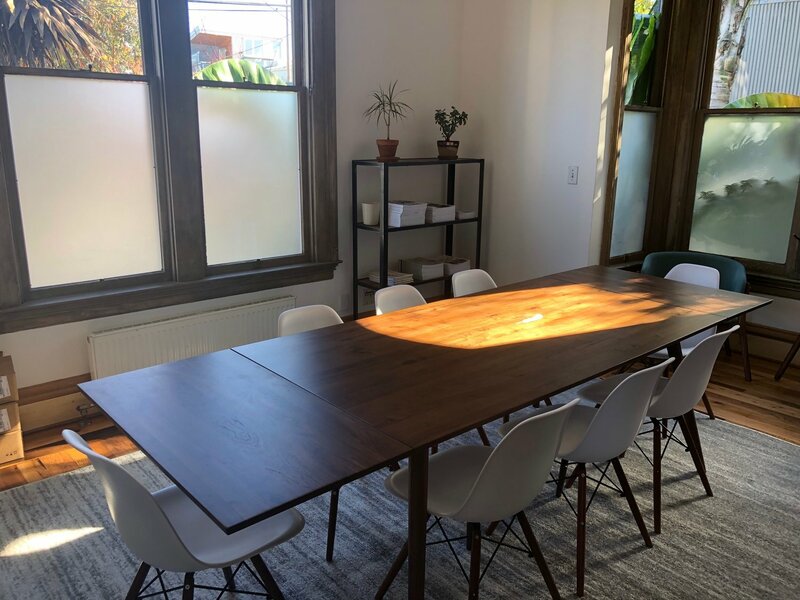 The Community Studio is located approximately 1.2 miles from the North Berkeley BART station, is just off the I-80 freeway and across the bridge from San Francisco, has easy bus access and is surrounded by many restaurants, coffee shops, bars, and more. See ideas for lodging, eating, and things to do! BART – North Berkeley BART is the closest station. It is a 20 minute walk from the station to the Studio. For a shorter walk, take BART to Downtown Berkeley and then take the 51B bus. 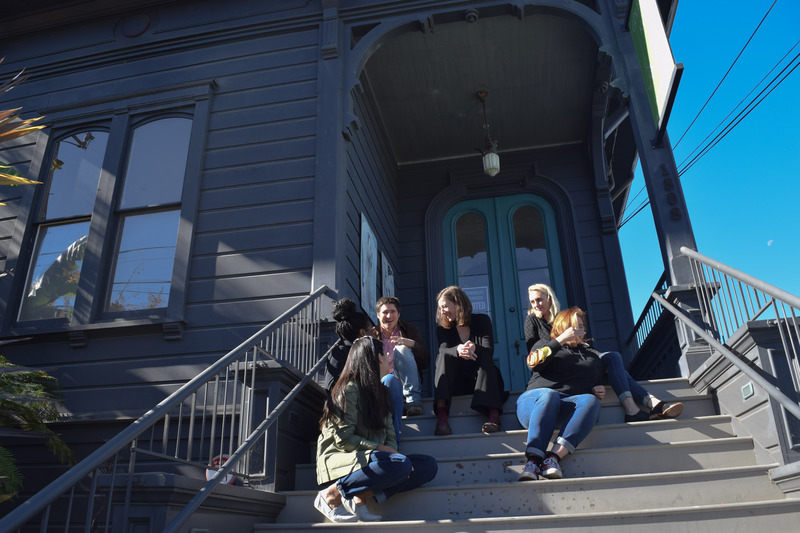 AC Transit – Buses on University, Gilman, San Pablo, and 6th St are the closest to the Studio. Use the AC Transit site to find one that works from your point of origination. Ferry Service – Tidelines offers a ferry service from San Francisco. Once you disembark the ferry, you can take the 51B bus to the corner of University and 6th and then walk 4 minutes to the Studio. Amtrak – Amtrak’s Capital Corridor route stops in Berkeley (BKY), which is approximately 3-4 blocks from the office. Parking: Parking is freely available along 5th Street and 6th Street. However, please keep in mind that it may take a up to 15 minutes to locate a spot. The 4th Street shopping district is one street over, and peak times for local businesses and workdays tend to be in the morning and mid-day, so parking may be a bit harder to find during these times. Designated parking lots for 4th Street shopping often have a time limit or are for customers, and 4th Street typically has metered parking. 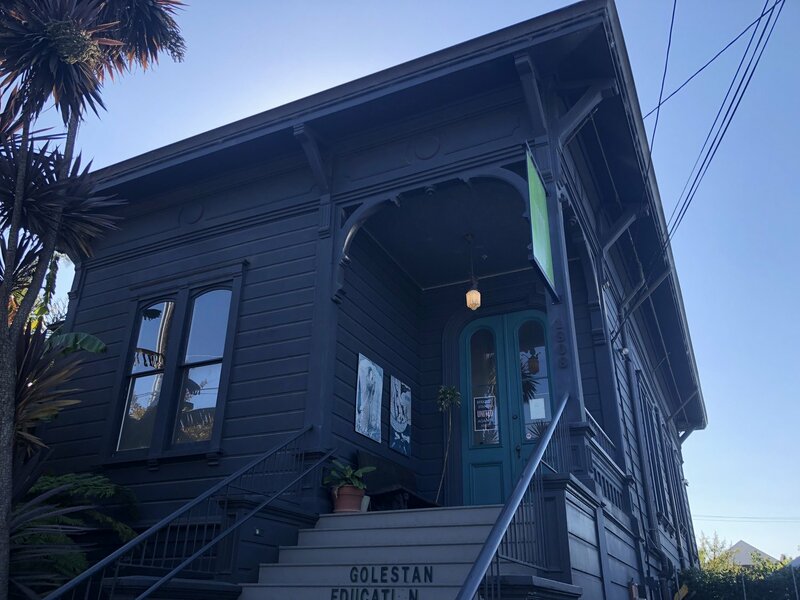 Call us at (510) 984-0094 to schedule a time to visit, or, consider attending one of our events. 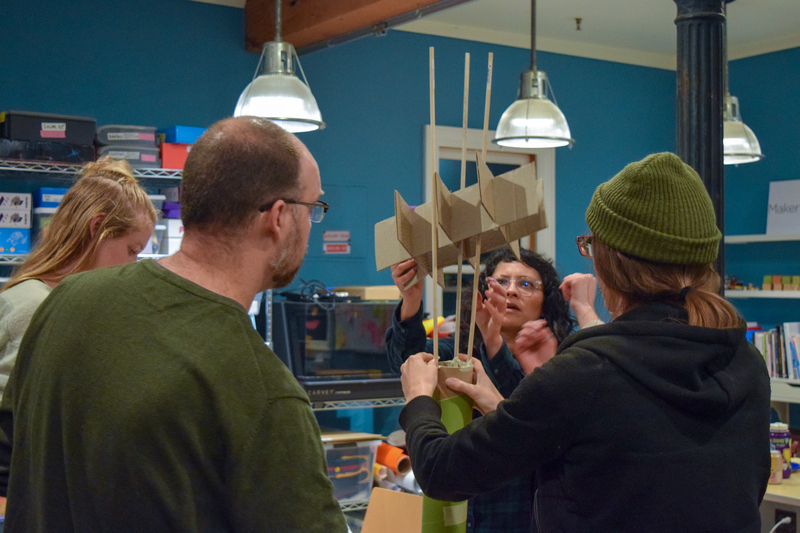 We frequently host professional development workshops for educators and meetups in our fully-stocked makerspace. Check out our events calendar to see what’s coming up and to register for a future learning opportunity! 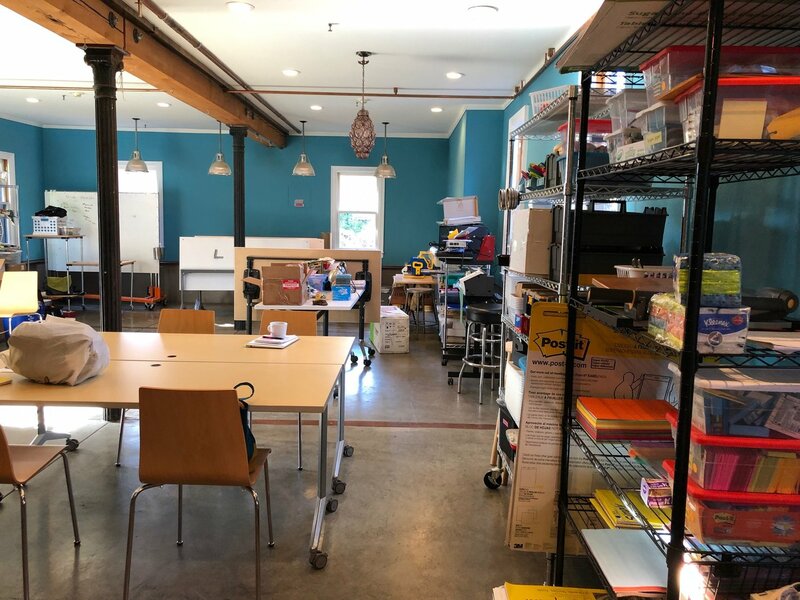 Our building comprises over 3,500 square feet of space on three floors, including a 1,200 sq foot makerspace and tinkering studio, large outdoor garden and gathering area, and woodworking and art studio. 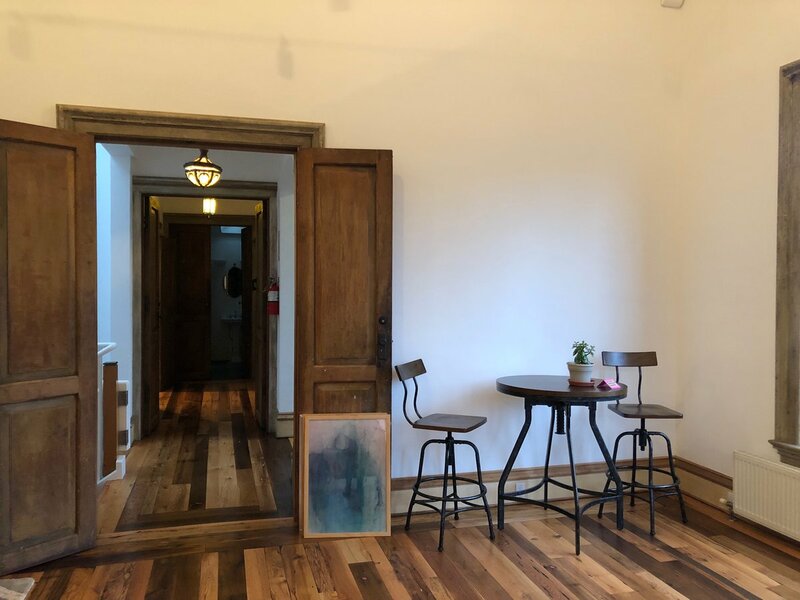 The space is well suited for meetings, events, parties, presentations, and just about any other type of gathering you can think of. We are flexible and offer a variety of options for space depending on the number of people and type of event that you are looking for. If you are interested in hosting an event at our space, get in touch here.